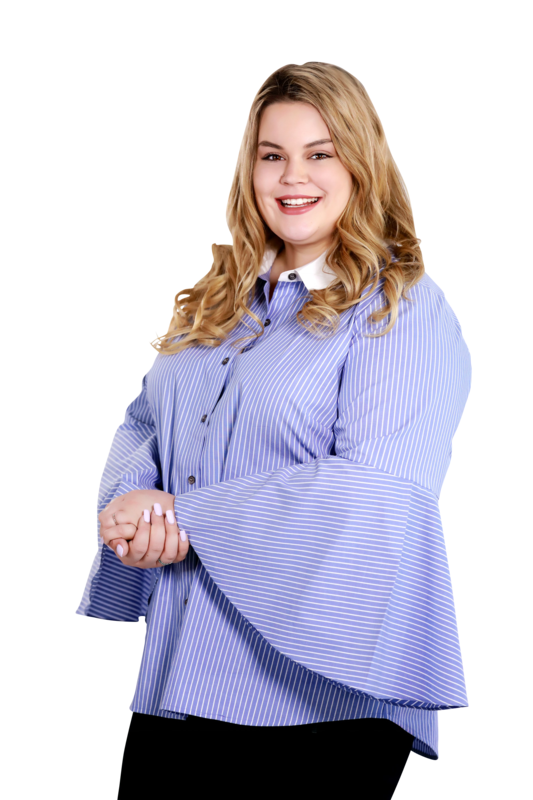 Carly is the inside sales agent for the Alice Chin Team. She is typically the first point of contact for the team’s potential clients. Favorite feature in a home, describe it and why it’s your favorite: The kitchen. I love to entertain and cook! What I love about my job: The people I work with! My favorite Real Estate related TV show: Fixer Upper, Chip & Joanna are so entertaining and I enjoy watching the transformation of the houses they work on. Puppies Vs Kittens: Puppies for sure. What I love about KW: Everyone is so friendly and willing to help one another succeed.